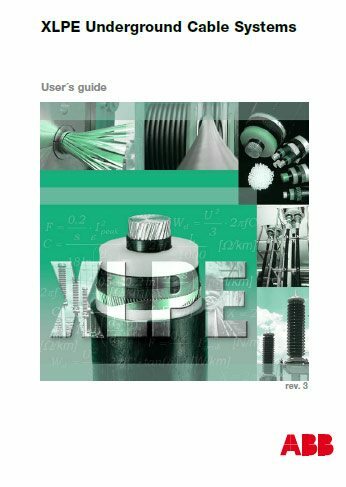 Trefoil or flat formation of three-phase XLPE cable? The three cables in a 3-phase circuit can be placed in different formations. Typical formations include trefoil (triangular) and flat formations. The choice depends on several factors like screen bonding method, conductor area and available space for installation. The electric power losses in a cable circuit are dependent on the currents flowing in the metallic sheaths of the cables. 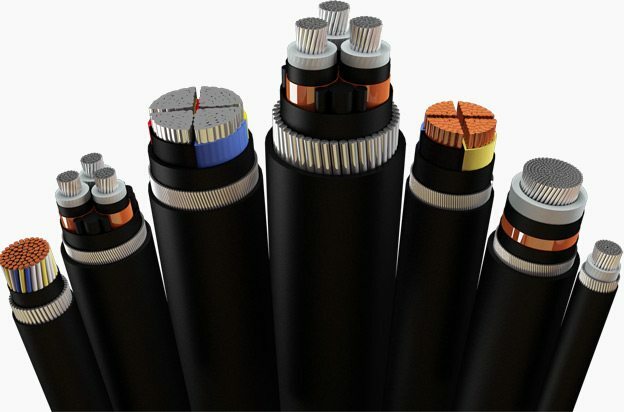 Therefore, by reducing or eliminating the metallic sheath currents through different methods of bonding, it is possible to incresase the load current carrying capacity (ampacity) of the cable circuit. A system is both ends bonded if the arrangements are such that the cable sheaths provide path for circulating currents at normal conditions. This will cause losses in the screen, which reduce the cable current carrying capacity. These losses are smaller for cables in trefoil formation than in flat formation with separation. A system is single point bonded if the arrangements are such that the cable sheaths provide no path for the flow of circulating currents or external fault currents. In such case, a voltage will be induced between screens of adjacent phases of the cable circuit and between screen and earth, but no current will flow. This induced voltage is proportional to the cable length and current. Single-point bonding can only be used for limited route lengths, but in general the accepted screen voltage potential limits the length. voltage will be induced between screen and earth, but no significant current will flow. The maximum induced voltage will appear at the link boxes for cross-bonding. This method permits a cable current-carrying capacity as high as with single-point bonding but longer route lengths than the latter. It requires screen separation and additional link boxes.